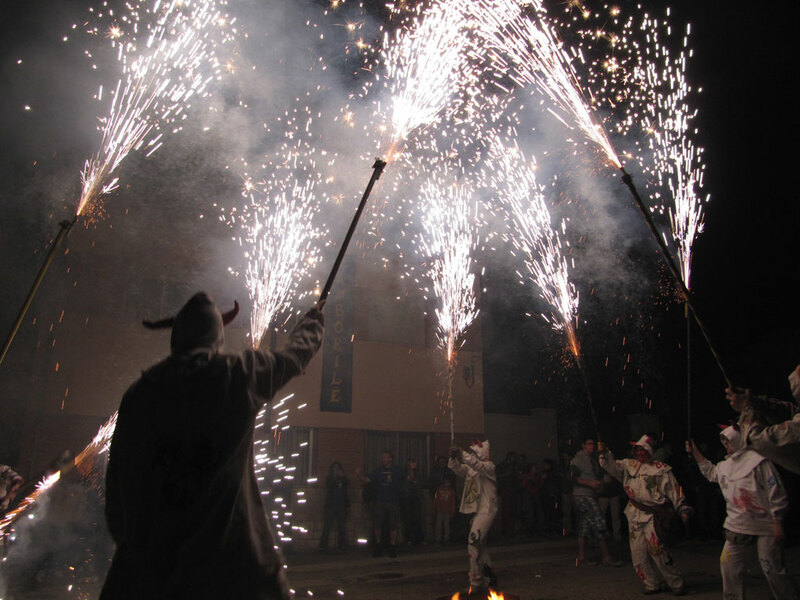 For those who love theater, music and performances, the province of Teruel is a big stage in which such events take place throughout the year, and mostly in summer.Puerta del Mediterráneo Festival –in Mora de Rubielos and Rubielos de Mora– or the ones celebrated in the castles ofValderrobres and Alcaniz are worth a special mention. 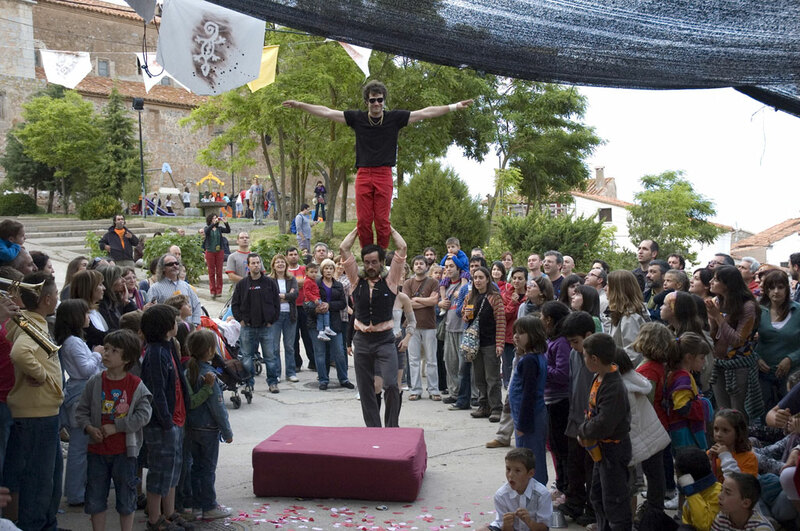 Given the quality of all these events, they have become an essential reference in the national cultural agenda. 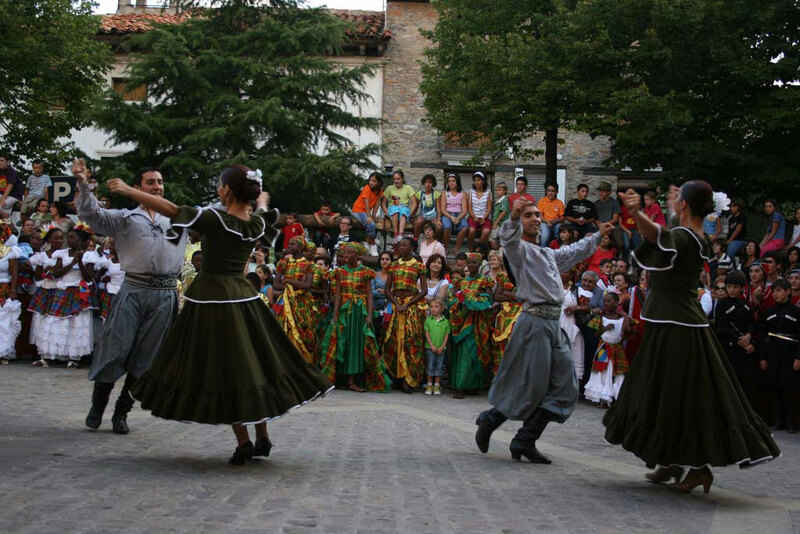 Poborina Folk is the annual folk festival taking place in El Pobo since 1999, and which has now become a national reference. 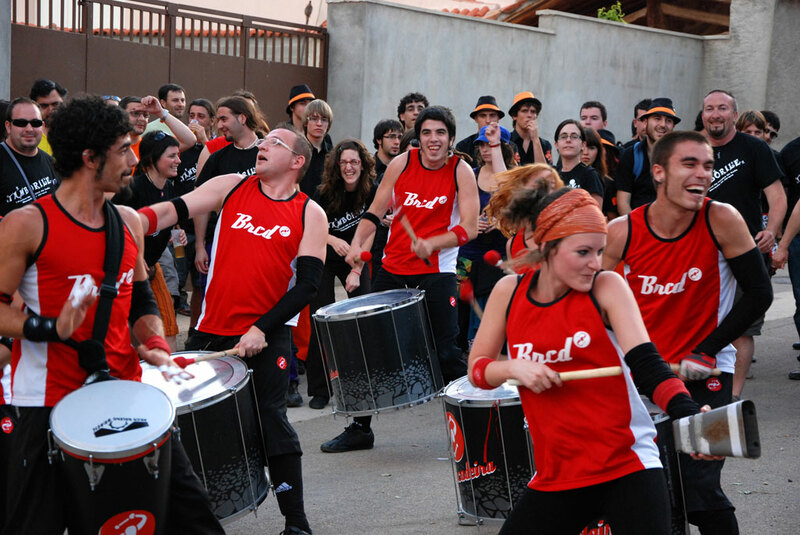 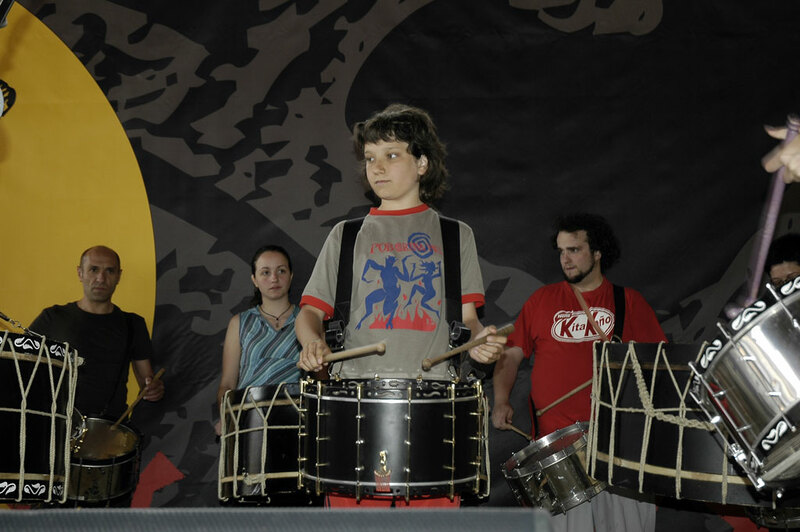 Its slogan: “músicas con raíz” makes reference to those who love traditional music. 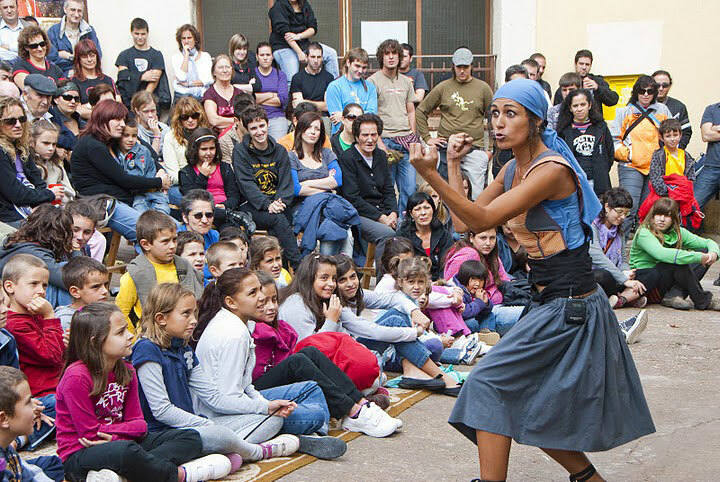 There are also some other remarkable events around the province such as Gaire (a performing arts festival in Pancrudo), 4 Frutos Festival (an international circus, theater and music performance in Foz de Calanda), Tamborile in Mezquita de Jarque (about street music) or La Muestra Internacional de Folclore in Teruel (over 25 editions have been hold becoming an outstanding festival in Spain.